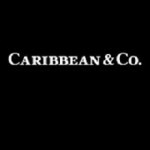 Digital Platform for Caribbean Luxury Brands Launched - Caribbean & Co.
LONDON/CARIBBEAN (June 18, 2014) – The Caribbean’s lifestyle and luxury brands now have an exclusive home online at www.caribbeanandco.com, where they can be discovered, explored and engaged. 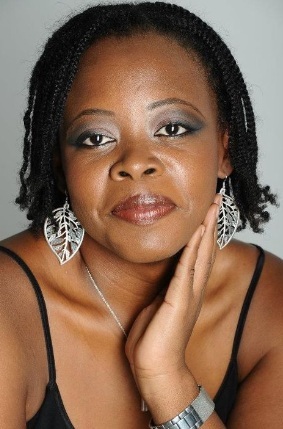 The new digital platform named Caribbean & Co. is the brainchild of digital marketing and public relations consultant Ursula Petula Barzey of Moxee Marketing (based in the United Kingdom) who saw the need for a space where established and up and coming Caribbean brands from 15 lifestyle sectors can promote their products and services and gain exposure in the multi-billion dollar luxury market. Barzey’s motivation and inspiration to launch the site came about after working on the marketing campaign to promote the 50th anniversary of Montserrat’s Annual Festival and her belief that many of the region’s finest offerings are underexposed and unable to engage with a highly defined group of consumers who are interested in the Caribbean and for whom exceptional quality matters. Brands can also take advantage of the FREE online profile option and the press release distribution service to more than 1800 media contacts across the globe that cover the Caribbean region. 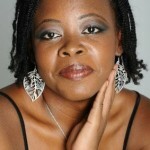 Visit Caribbean & Co. at www.caribbeanandco.com. 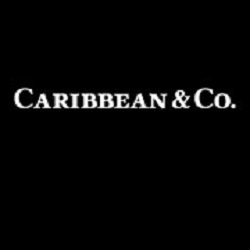 Use the CaribbeanAndCo handle to find Caribbean & Co. on top social media platforms including: Facebook, Twitter, Instagram and Pinterest.